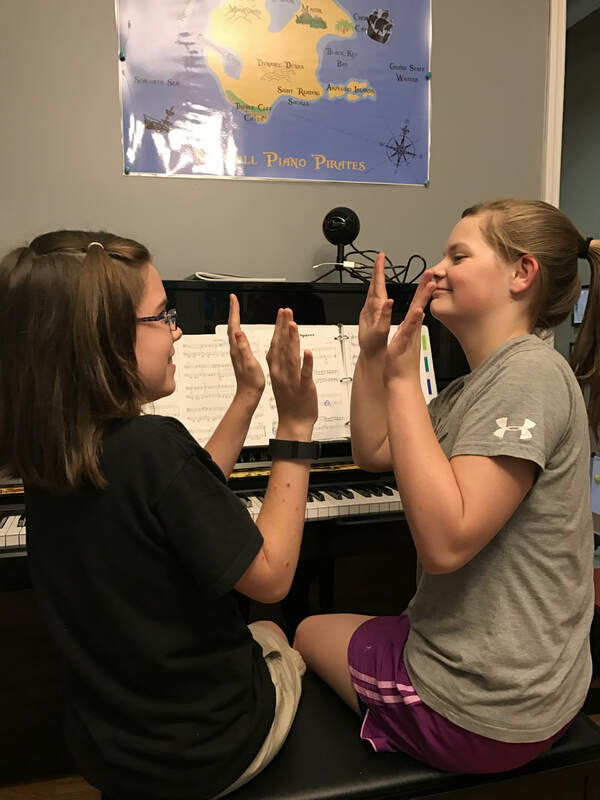 Merrell Music Piano Studio - FUN with music! - Merrell Piano Studio - Fun with Music! ~Are you ready for learning, friends, and fun with piano lessons in Hoover, AL? We will keep your kids LOVING music! ​~Interested in going on a musical detective adventure? Get ready for mysteries to solve ALL YEAR LONG! ~Is your child ready to PLAY GAMES and learn with friends in GROUP LESSONS? ~Interested in a free orientation meeting to determine if our Hoover piano studio is a good fit for you? We'd love to meet you! Contact us today!